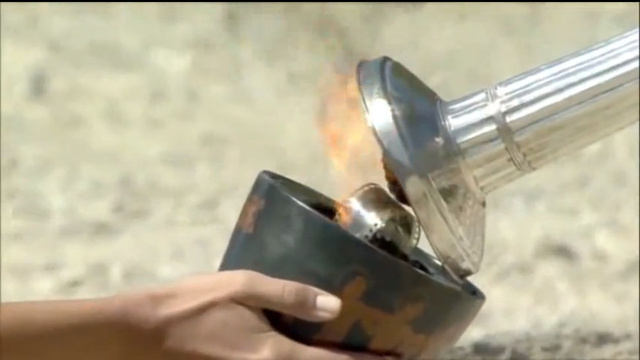 Why Is There 35mm Film Burning In the Olympic Torch? Out with the old in with the new is a good motto for staying on top of new technology, but there's really no reason to burn the 35mm film we have left. Don't worry Olympic committee, we've solidly transitioned to the age of digital photography.